We knew this day would come where we can finally say: today we will be taking off. After 9 months having put our round-the-world solar flights on hold because of a battery complication during the 5 day/night flight from Nagoya to Hawaii, we are able to resume our attempt to accomplish this solar-powered challenge. We have announced a takeoff from Kalaeloa Airport on April 21st at 3PM UTC. Last week we declared Mission Mode and this week we have found a weather window that would give way to a 62 hour flight to reach Moffett Airfield, Mountain View, California, USA. 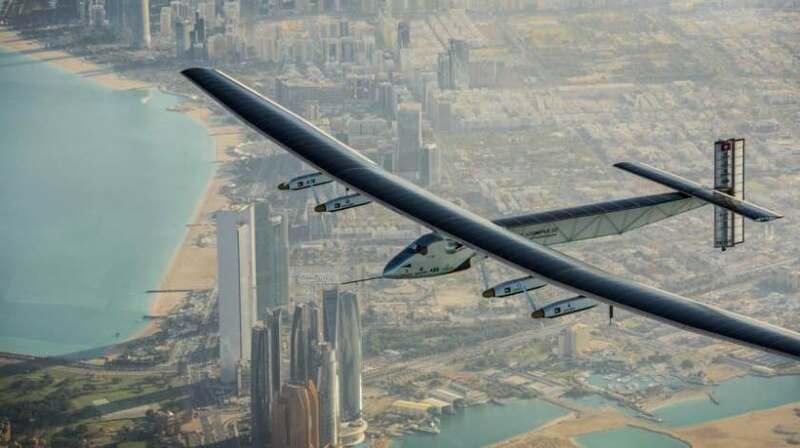 The team next to the aircraft will also be leaving Hawaii just after Bertrand Piccard takes off with Si2 in order to meet him on the other side. Even during these past 9 months, the adventure has never stopped. We have built an experimental aircraft that we use to explore not only altitudes, but also unknown territories within the realm of clean technology and creative team building.